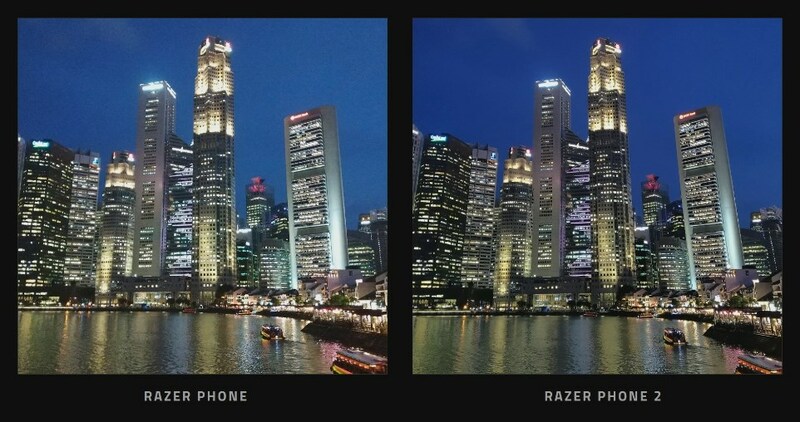 The Razer Phone 2 had a pretty short period of time between the handset getting teased in the first place to being made officially official. So, here it is. 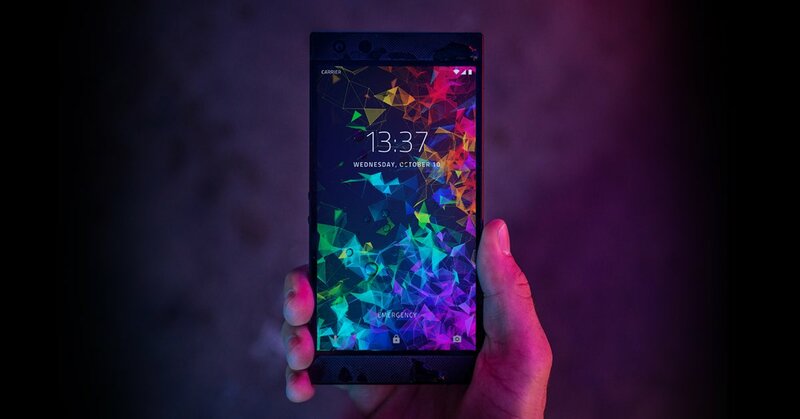 In a late announcement event on Wednesday, Razer has unveiled the new Razer Phone 2, the company’s latest flagship smartphone. 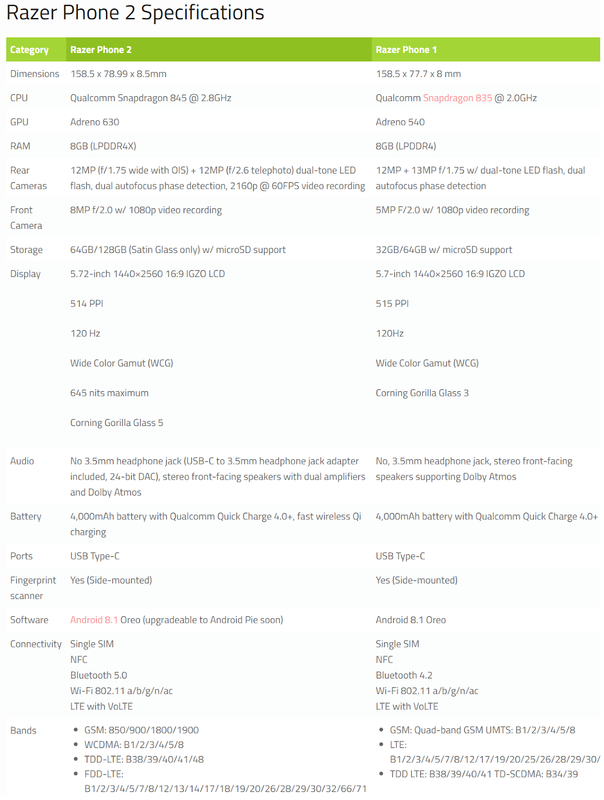 As expected, the company has made some important changes in this year’s refresh, but keeps a lot of elements familiar from the first generation handset from last year. The one primary element is definitely staying this year: The true 120Hz refresh rate and 120Hz touch sampling, which was one of the selling points from last year. Meanwhile, under the hood, the Razer Phone 2 is outfitted with Qualcomm’s Snapdragon 845 processor, it has 8GB of RAM, and the battery measures in at 4000mAh. The display is a 5.72-inch IGZO IPS LCD panel, with a resolution of 1440×2560. It has 512 pixels per inch, and Razer has upped the brightness to 650 nits (compared to 380 nits from the first-gen model). The Razer Phone 2 features 64GB of built-in storage, and a microSD card slot that supports cards up to 512GB. It’s running Android 8.1 Oreo out of the box. There are a pair of cameras on the back, both 12 megapixels. Around front, there is an 8-megapixel shooter. The Razer Phone 2 still boasts the dual front-facing speakers, and they still support Dolby Atmos for mobile as well. It does have support for wireless charging, and the Razer Phone 2 is also IP67-rated for water- and dust-resistance. 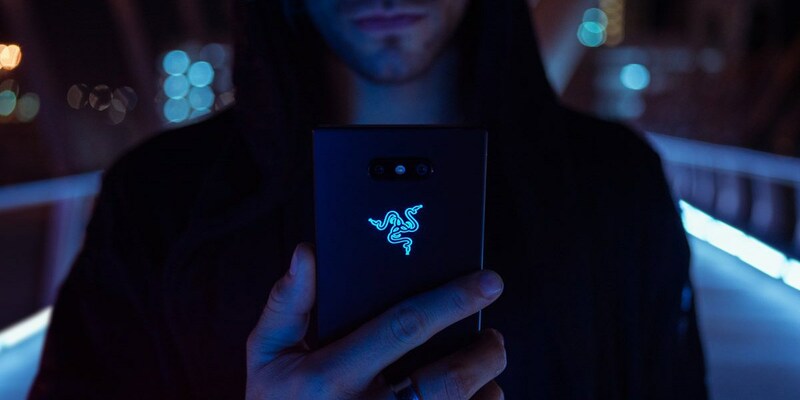 The phone comes in black, and Razer actually included an RGB-illuminated rear logo on the back, which supports 16.8 million colors with Razer’s Chroma feature. It can support a static color, a “breathe” feature, or “spectrum” for changing the colors as you see fit. 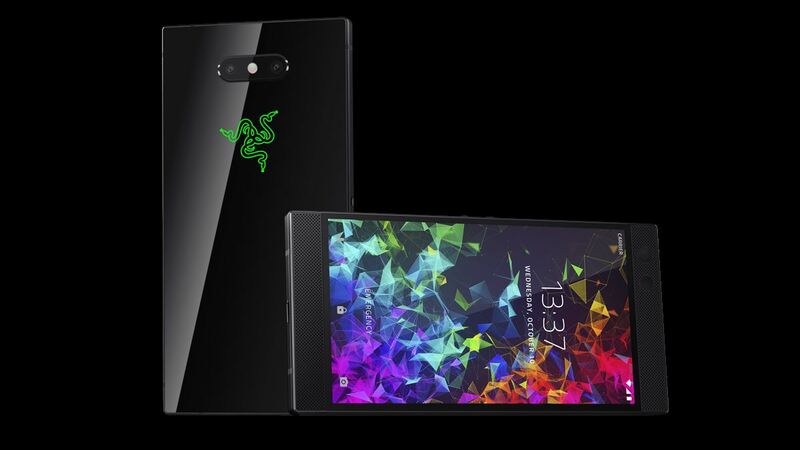 The Razer Phone 2 goes up for preorder starting today, and it will retail for $799 in the United States. Razer, along with a few different retail partners, will be selling the handset unlocked. 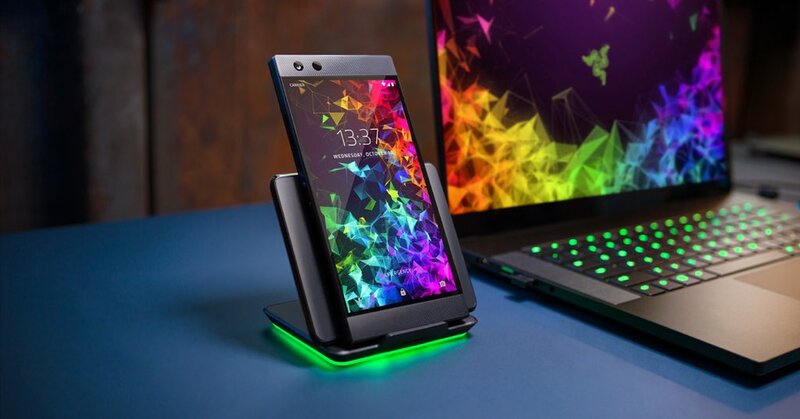 In China, Razer has worked out deals with a couple of different carriers to offer the handset. Shipping dates for the handset have yet to be announced. So, what do you think of the Razer Phone 2?